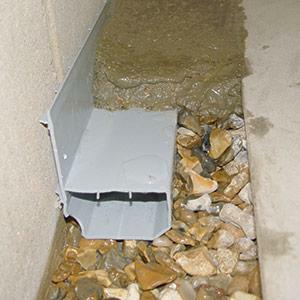 If you have water leaking into your basement, a perimeter drain could be the right option for you. 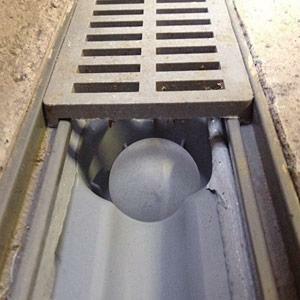 At TerraFirma, we offer a variety of interior drainage systems to help you keep your basement dry and clean. Our systems fit all types of foundations and floor slabs, and our experts will help you identify the best drain for your needs. Call us today at 1-844-311-8051 or click below to learn more about how we can help you. We offer free estimates on all basement drainage system installations in Seattle, Portland, Tacoma and nearby. 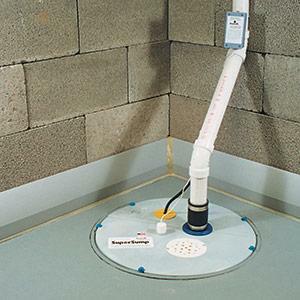 For a typical basement, our WaterGuard® system is the ideal choice for waterproofing. 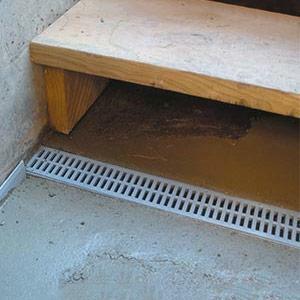 This interior drain is designed to be installed below the floor slab, resting on top of the foundation footing. 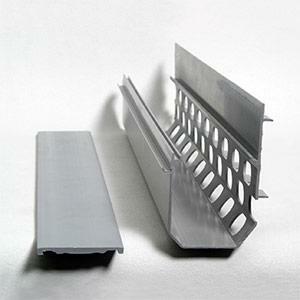 This keeps the drainage system out of the "mud zone", where drains can clog. 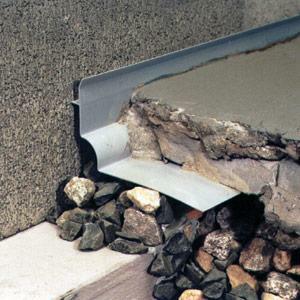 WaterGuard® is installed with minimal invasion of the slab, and all concrete is restored after installation. No matter how your house was constructed or what kinds of problems you're facing, our waterproofing products can provide a solution that's ideal for you! Call your local basement waterproofing experts at TerraFirma today to get started with a free estimate in Seattle, Portland, Tacoma, Vancouver, Bellevue, Eugene, Renton, Hillsboro, Salem, Gresham and the nearby areas.